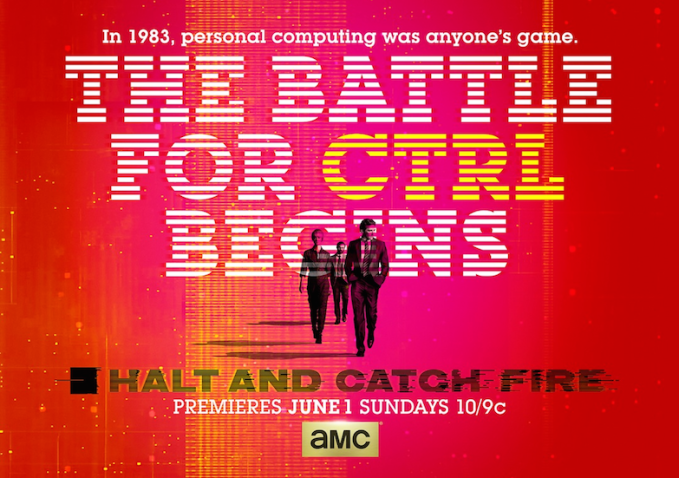 The new computer themed drama Halt and Catch Fire has premiered on AMC. Over at Graffiti with Punctuation I wrote a recap of the first episode. Check it out here. Let me know what you think of the show in the comments below. 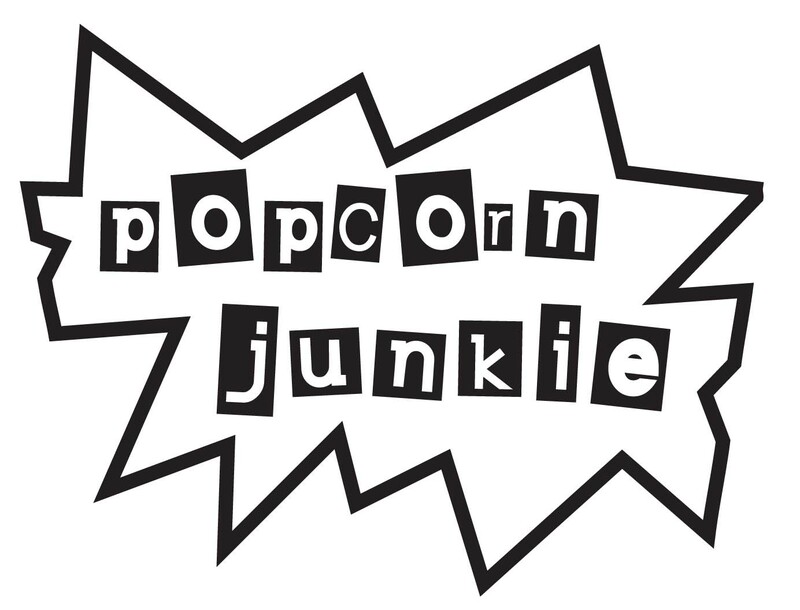 I’ll be recapping the show each week and I’m really looking forward to getting in the swing of writing about a bunch of new shows starting soon. If you’ve got any recommendations or predictions about what’s looking good in the new television landscape, speak up and I’ll get it on the recap list.